If you are thinking about learning to drive and want a painless path to a pass, you need to be careful to pick the right driving school and instructor. 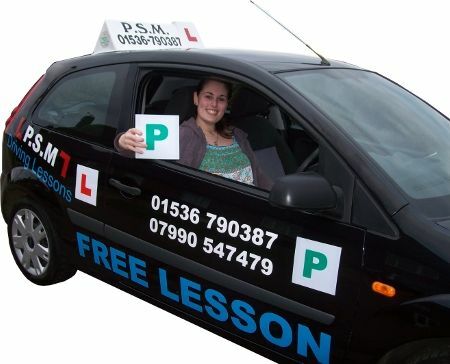 With PSM you will be taught by Paul Millen, an experienced, friendly and patient driving instructor. Find out for free whether PSM really would be the best driving school for you. There is no better way of learning to drive than with an instructor who really understands you and your learning style. That's why we are offering a free lesson so you can be sure that you have made the best choice of driving instructor. or contact us to discuss your best path to a pass.